The high school small group leaders recently went to Camp Oak Hill on August 21stand 22nd. While having fun, they also strengthened their leadership skills for this school year. Camp Oak Hill is a Christian camp that holds summer camps and retreats and is highly involved with the Fellowship of Christian Athletes. Camp Oak Hill used to serve as Oak Hill High School. After the high school closed its doors, the land was purchased by the FCA in memory of J. Gregory Poole, a senior in the first graduating class. The camp prides itself on making a community impact and having core values such as a foundation in Jesus Christ and a safe atmosphere. 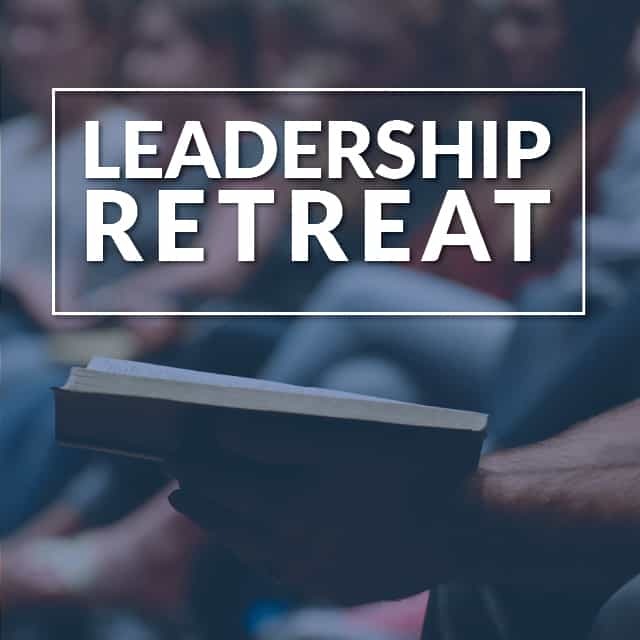 “I have been going on the leadership retreat for four years now. I have absolutely loved getting to know the students in the other grades and having fellowship with them. We played a lot of games and had a ton of dance parties. I feel like I’ve grown a lot in my faith and truly learned how to be a leader for Christ,” Kamryn Seymour, a senior at North Raleigh said. 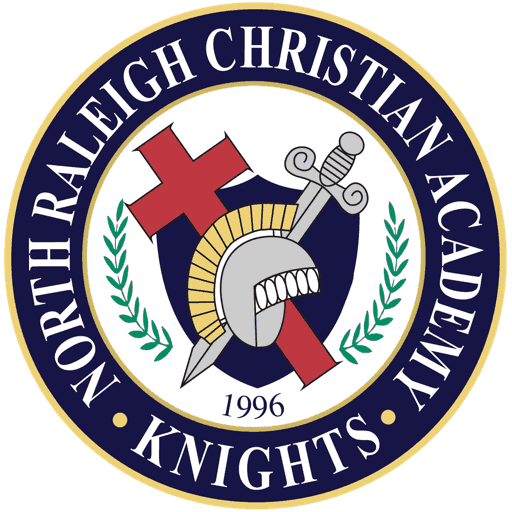 In the beginning of the year, NRCA takes the high school small group leaders, chosen through applications, on a leadership retreat. The students played lots of games, like Jeopardy and Family Feud, and got to know each other better during their time in the cabins. “We had a lot of fun and it was a good ‘getaway.’ We learned a lot about what it looks like to follow Christ.They emphasized how to be a leader who follows Christ with everything we do in our everyday lives,” freshman Gabby Pappalardo said. The middle school FCA leaders will travel to Camp Oak Hill later this year to further their skills as leaders, make new friends, and grow within the huddle.